Theoretical math and endurance exercise go together like paper and pencil, says Ken Ono, above. "Each activity makes me better at the other." Some people run from their problems. Emory math professor Ken Ono runs with his. While Ono’s mind is getting down to math, his heart is getting pumped up. At 44, he has been named to Team USA for his age group by the USA Triathlon Federation. 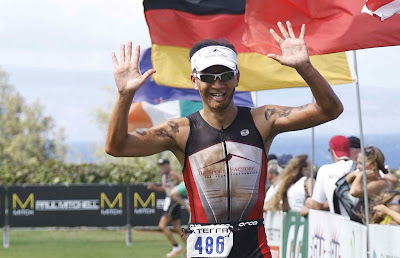 On May 19, Ono will be competing in the 2012 International Triathlon Union Cross Triathlon World Championships in Pelham, Alabama. Set in Alabama’s Oak Mountain State Park, the triathlon involves a 1,500-meter swim across a lake, a 19-mile mountain-biking trail and a 10-kilometer cross-country run. Ono qualified for the national team by performing well in off-road triathlon and trail runs known as the XTERRA series. Last year he ranked 14th for his age group in the Southeast region. He quickly improved. 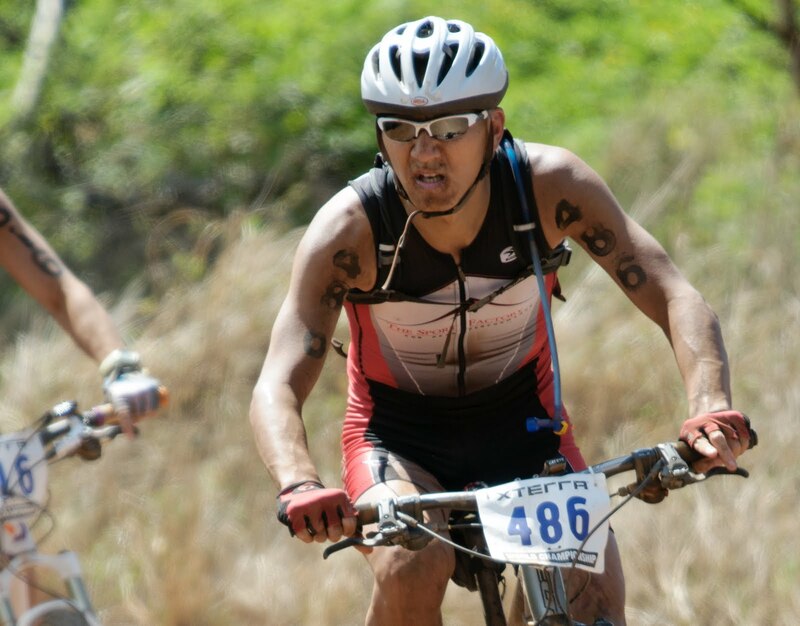 Over spring break, Ono competed in an XTERRA national event in Miami. He is now ranked third in his age group nationally. "I do the bulk of my creative research when I'm outdoors, running or cycling, and free of other obligations," Ono says. Ono is a seasoned athlete. While an undergraduate at the University or Chicago, he was a nationally ranked cyclist for the Pepsi-Miyata team, competing in the U.S. Professional Cycling Championships. Now married and the father of two, Ono stays active in solo sports like surfing, running and cycling. He also enjoys hiking. Last year, he and a colleague made an important discovery about partition numbers while they were hiking in a north Georgia forest. As they made their way to a waterfall, they noticed patterns in the trees that helped them see a centuries-old problem in a new way. “Nature guided us to one, crystal-clear, important idea,” Ono says. In the lead up to the triathlon world championship, he’s training three hours a day. The grueling workouts might seem unbearably long, but Ono’s mind is busy with collections of math problems.